On Wednesday, US exchanges CME and CBOE combined and have reached out at $670 million with Bit coin future volume. As trading price of crypto currency may alter any time throughout the year. A CME Chicago exchange, traders have more than 11,000 contracts which are equal to 56,010 BTC. Till 25th April those contracts were more than $467 million is its single-day volume according to CME’s Bitcoin Reference Rate (BRR) the actual dollar value may differ from the figure slightly. On Wednesday, CME has been listed as one of the world’s 10 largest crypto currency exchanges which are larger than other significant trading pairs like alt coin. Every trading exchange operates their own time of exchange as CME offers trading only for specific hours. From December Bitcoin has listed exchange average daily volume by 250%. 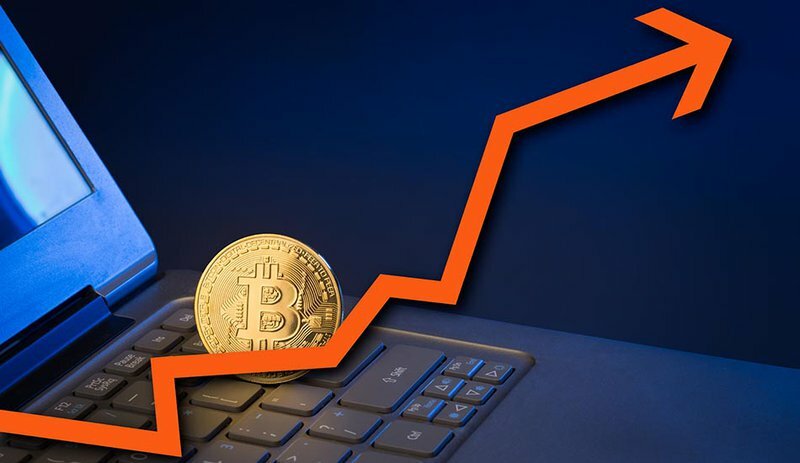 Since March a 44 percent increase on other hand the average daily volume in April is 3,716 contracts which is equal to 18,580 BTC. The sudden increase in trading volume has not been inaccessible to CME. According to BRR Chicago-based exchange CBOE—- is the first regulated platform with 19,000 contracts of Bitcoin (each cost 1 BTC) and traded on platform on Wednesday, which was triple the exchange average daily volume for CBOE. As compare to previous volume this time the volume and price rise up exceptionally. The rising volumes is showing that these institutions and are taking keen interest in crypto currency. Abra CEO Bill Barhydt said that “all hell will break loose” when institutional will investors will begin to invest the price of Bitcoin will record the levels. Previous France Regulatory says “ Crypto currency is now transferable property as tax dim from 45 to 19”.